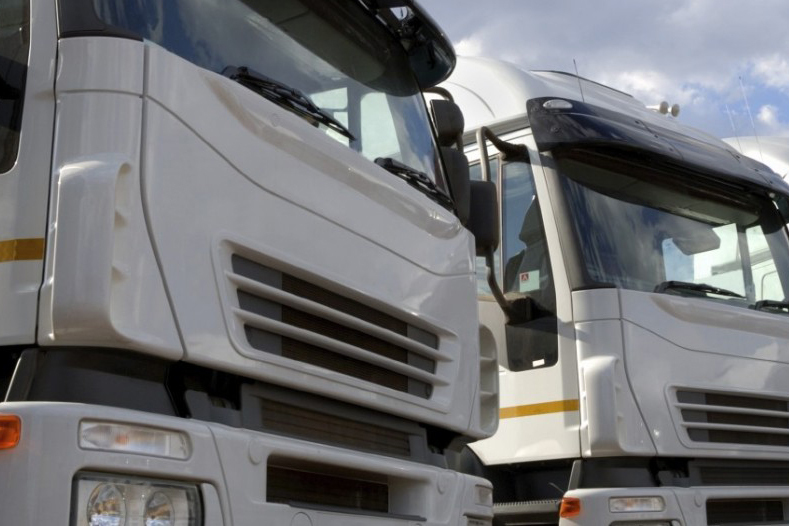 Nixon Commercial Services is based in County Fermanagh, Northern Ireland and for more than 40 years has been supplying the Irish and UK market with Commercial vehicle and heavy plant hire solutions. We strive to offer the highest level of service and our professionalism ensures we have an ever-growing and established commercial customer base. Nixon Commercial Services remains at the forefront of the industry within Northern Ireland. Recently the business has rapidly expanded, increasing the number of employees, services and products offered and the regions within which it operates. 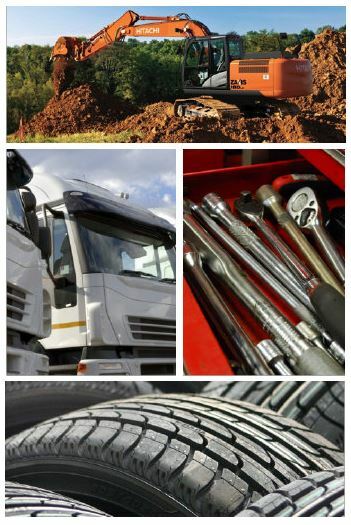 We have an extensive range of Commercial vehicle and heavy plant vehicles to hire, as well as offering sales, servicing and vehicle parts. 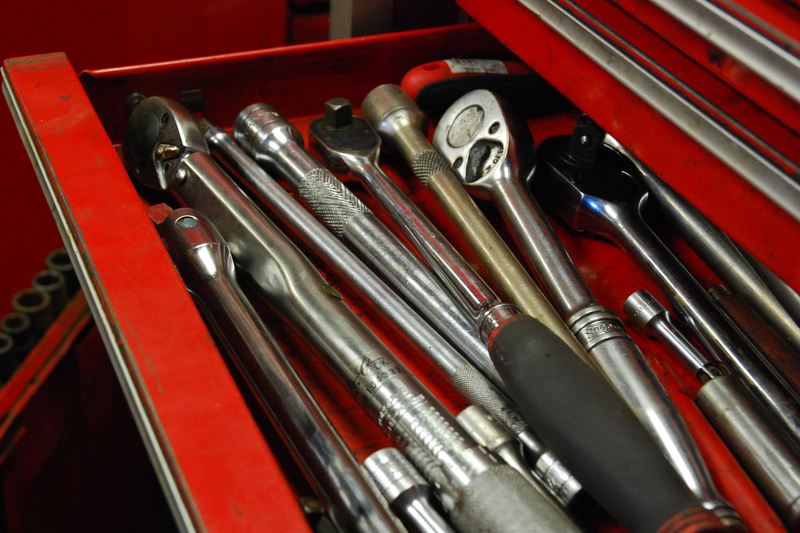 We believe in offering a helpful service so whenever you contact us we are always willing to offer advice on any aspects of commercial hire, sales, service or parts.